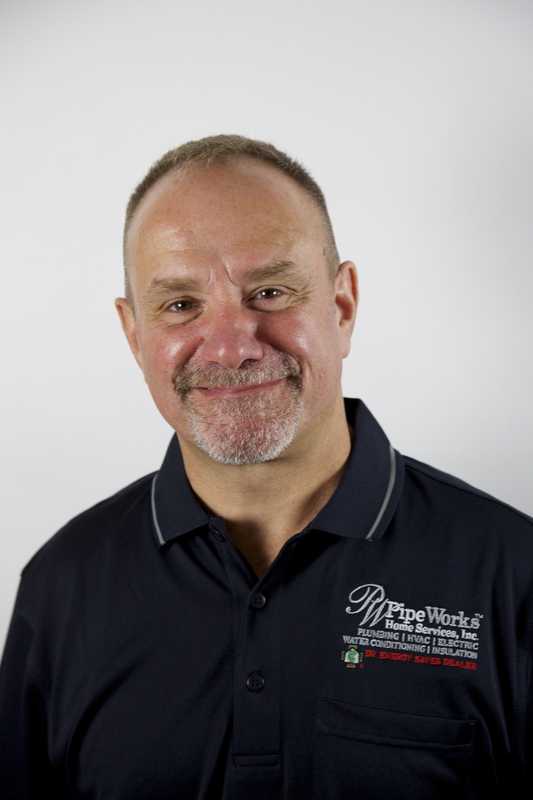 Our Guarantees | Pipe Works Services, Inc.
We know what it's like trusting a company with your home. We're homeowners, too. You work hard for your money and want to be assured you are getting quality equipment and the professional work you are paying to receive. At Pipe Works Services, we completely understand and agree. That's why we provide you with the following guarantees when you work with us. "If at any time during the first year of installation, you are not 100% satisfied with the performance of the equipment, our service or even our people, we will, within 30 days of your request, remove the system and cheerfully refund the entire amount of the contract." Pipe Works Services, Inc. guarantees that when the equipment we have installed is maintained and operated in accordance with the manufacturer's operating and maintenance manuals, the system will perform as we have stated and agreed upon. We have promised a maintained temperature variance of no more than 3 degrees from your temperature selection to the actual temperature at your thermostat when you are heating or cooling your home. If the installation temperatures are not achieved, we will make any necessary modifications, repairs or replacements at no charge to you for a period of 5 years. Pipe Works Services, Inc.'s installation technicians are the best in skill, attitude and workmanship. They will care for your home and complete the job with speed and precision. They will not wear shoes on your carpets. They will clean up when they are finished and take personal responsibility for your satisfaction. They will not smoke or swear in your home and they are drug-free. If, when they have finished in your home, they have not performed in accordance with these high standards, you don't pay until you are satisfied with the results. About Pipe Works Services, Inc.